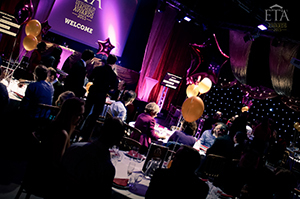 Students were invited to submit nominations through the SUSU website for academic staff within five categories: Outstanding Lecturer, Teaching and Learning Lifetime Achievement, Innovative Teaching, Best Feedback Provision and Contribution to Academic Support. 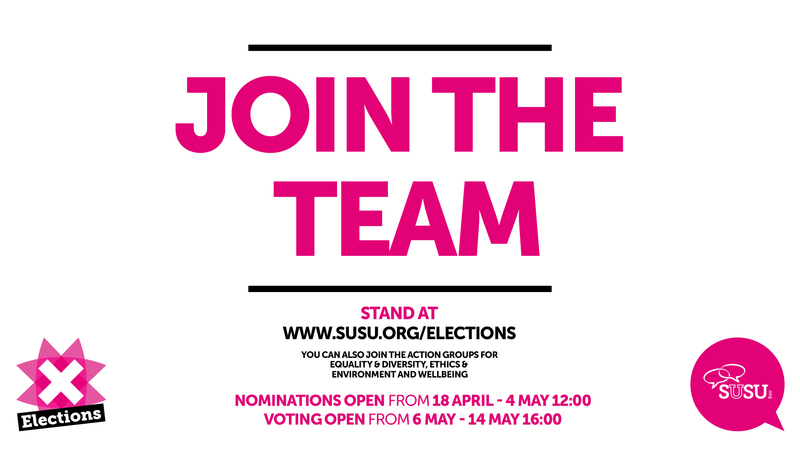 Students were also invited to submit nominations for Course Reps within six categories including Most committed to raising the profile of Education Zone, Commitment to the Zone (x3),Best Team of Academic Representatives, Best Individual commitment to the cause (x4) and Academic Rep of the Year. 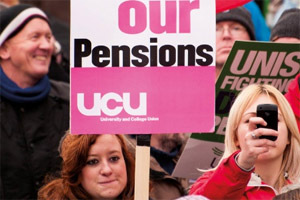 As you may know, some members of staff at the university have been involved in an assessment boycott since the 7th November, over changes to lecturer’s pensions. 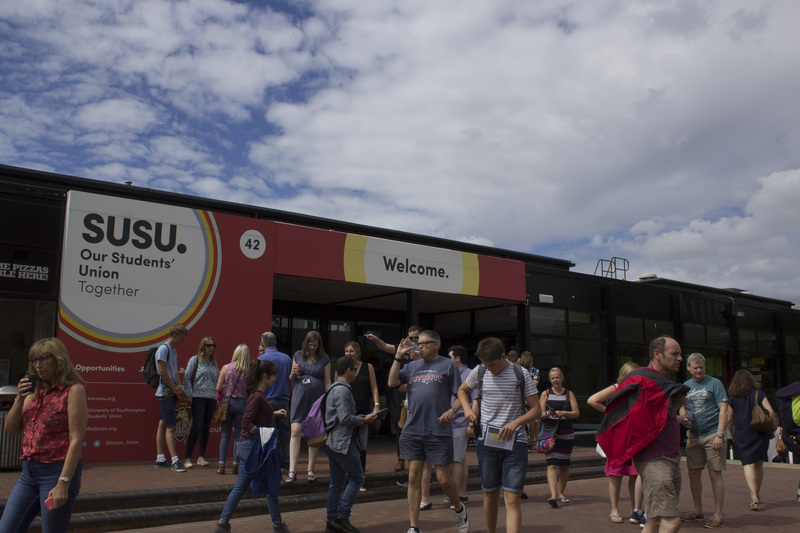 In the last few hours, UCU (the University and College union) has agreed to suspend the current industrial action until the 15th January. We know that this is a complex dispute, and we want to make sure that you aren’t kept in the dark about what’s going on. Here are some of the most common questions, answered. Why is the boycott suspended?